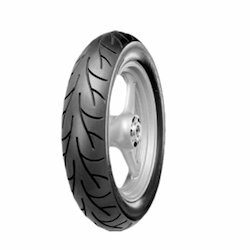 As per the specific needs of the clients, we are engaged in providing a high quality range of CEAT Bike Tyres. 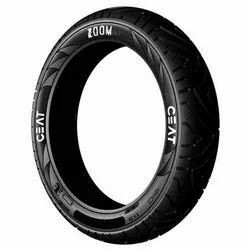 I HAVE ALL TYPES OF TYRE RANGE IN CEAT . 5) ALL TYPES OF HEAVY WEHEECALS.